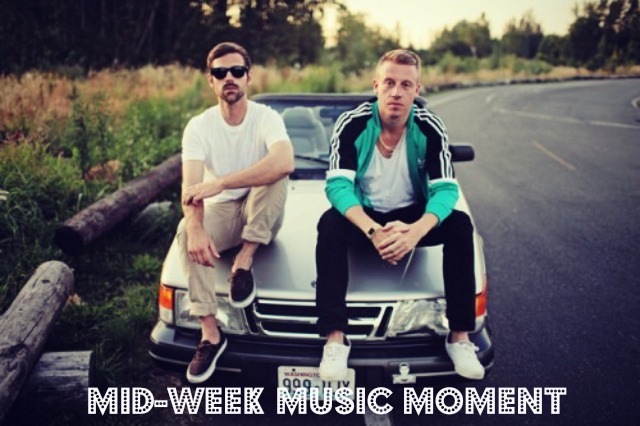 Macklemore & Ryan Lewis - "White Walls"
Thoughts? I recommend the whole album if you like good-natured hip-hop and especially if you like lots of Seattle references. I've totally be listening to homeboy too...! He's got some great Seattle-love lyrics and, great videos too! Have you seen the one for Thrift Shop? Hysterical.